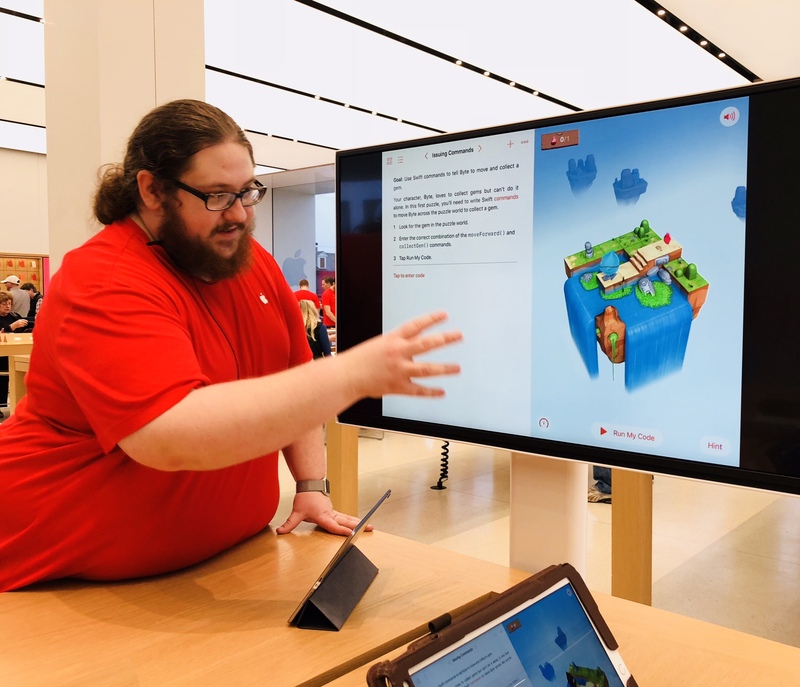 Recently, Apple announced that it would be hosting Hour of Code sessions from December 4-10 at their Apple Retail Stores. This is the fifth year that the company has held such events in celebration of Computer Science Education Week. Each of the classes, which have various age and interest targets, focuses on the Swift programming language and uses the iPad and Swift Playgrounds as the tool. Attendees can bring their own iPad, or if they don’t have one, Apple will provide them one for use during class time. During WWDC last month, Apple introduced an amazing new App that will be available to iPad owners running iOS 10 this fall. 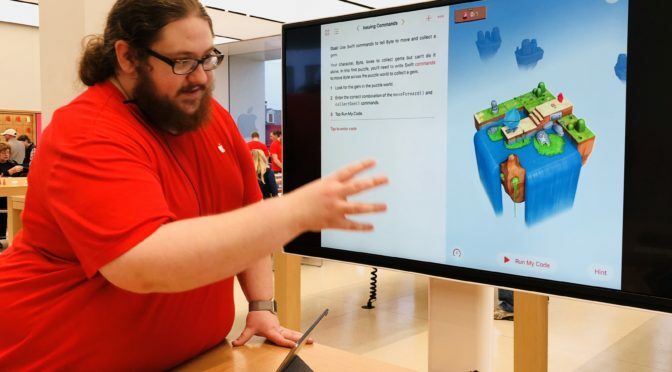 The App is called Swift Playgrounds, and it presents a unique way for users of every age and experience level to easily learn how to code in Apple’s Swift coding language at their own pace. iPad owners can follow through the lessons in natural progression, or jump around to specific topics depending on there interest level. In addition, every level can be repeated in any order at any time. 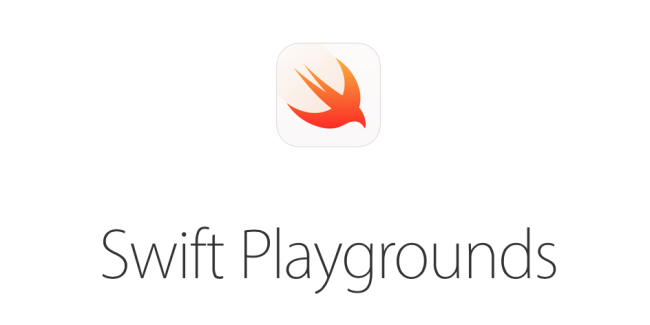 Even if you have no idea what coding is about, or have zero experience writing code of any kind, Swift Playgrounds makes the learning process extremely easy, intuitive and immediately rewarding. There will be additional Playgrounds/Lessons available after the official launch along side iOS 10. 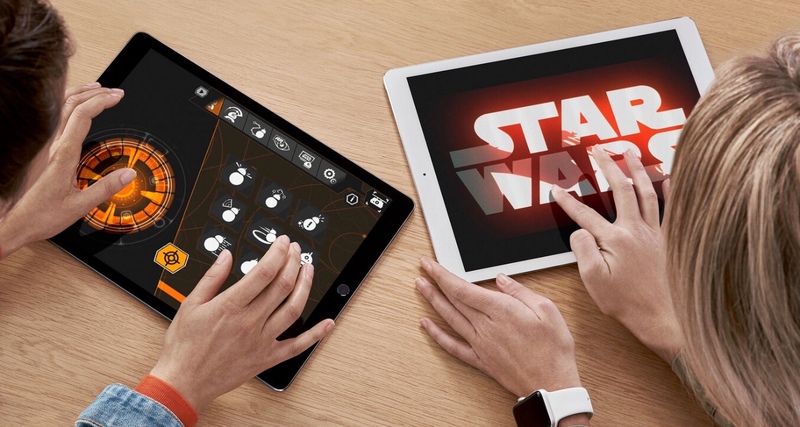 However, users who have access to either the Public or Developer betas will automatically have the app downloaded to their iPad and be able to immediately start exploring and mastering the concepts in this interactive programming Playground.